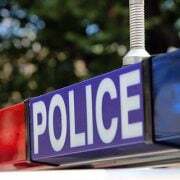 ONE man is dead and another has been rushed to hospital following a head-on crash on the M1 at Warnervale this morning. 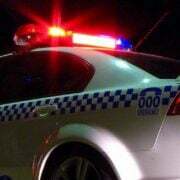 The fatal accident happened in the southbound lanes, near the Sparks Road off ramp, just before 4.30am. 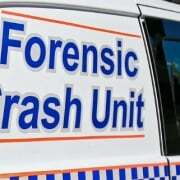 “It is believed that a northbound sedan and a southbound utility collided,” NSW Police said in a statement. The driver of the sedan, a 72-year-old man, could not be saved and died at the scene. 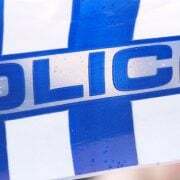 A 26-year-old male occupant of the utility was treated at the scene by paramedics before being taken to Gosford Hospital where he was treated for minor injuries and underwent mandatory blood and urine testing. A crime scene has since been established and both vehicles have been removed for further mechanical examination.